My always-observant 7-year-old daughter identifies the smell as she hops into the minivan. I hadn’t quite put my finger on it, but now it’s unmistakable. 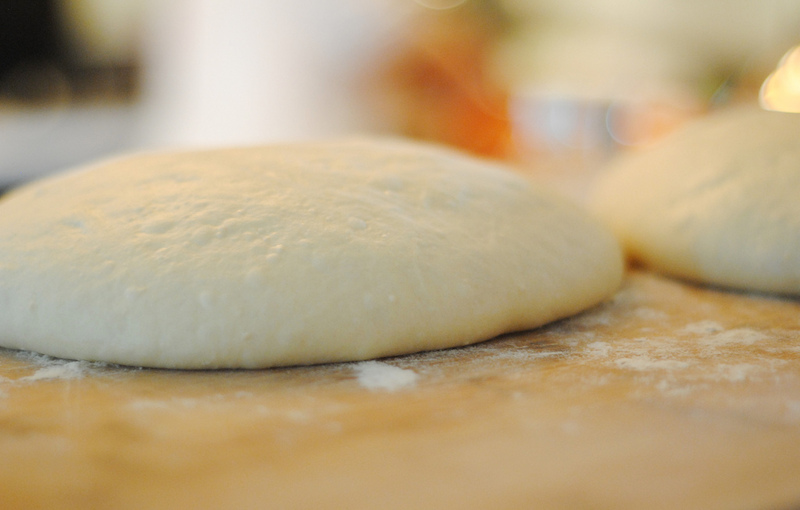 The distinctive smell of uncooked pizza dough. And since no one in our family owns or works in a pizzeria, it doesn’t make any sense. So we brainstorm explanations as we run our errands. Maybe someone bought pizza dough and left it in the van (obvious, but seems unlikely). Maybe there’s leftover pizza in the van (more likely, except the van doesn’t smell like pizza. It smells like dough). Maybe it’s a scratch and sniff book (?). It can actually be quite entertaining to solve mysteries with a 7-year-old. Because for so many people, the Elevator Pitch is equally mysterious. Where do my prospects hang out? How can I tailor my pitch to my audience? What should I say in a ‘nice to meet you’ email? It’s exciting to think that such a place exists. A land of unlimited budget and immediate urgent need. A magical location where every person is eager to hand you money for your solution. If that room did exist, and you came into that room cold, you still won’t get much opportunity. Because developing trust from scratch takes more than 30 seconds. So where do your prospects hang out? You know people, who know people, who know people. So stop thinking you need to find better events and start actually connecting with the people at the events you already attend. What you do doesn’t change based on your audience. Neither should your Elevator Pitch. If you hear a different Elevator Pitch from someone every time you see them, you won’t have any idea what they do. And worse (for them), no idea who to introduce them to. Using one Elevator Pitch is memorable and develops trust. So come up with an Elevator Pitch that’s fun to say, easy to memorize, and sounds like you, and use it every time. Don’t confuse business cards with connections. Collecting business cards and sending a generic “it was great to meet you!” email is a gigantic waste of time. Think of how many of these you delete after each event. If you start a conversation not about work, then send them (an article, email newsletter, newspaper clipping) about something of interest to them that has nothing to do with your work, well, that makes a great impression. You can’t do as many of these, because it actually involves learning (and remembering!) something about that person. Networking is about quality over quantity. Quantity is cold call selling. Focus on getting to know a few people. The smell in the minivan? It was an open Dixie cup of fermented apple cider. What mystery about business networking do you most want to solve?